(As you can see, there's some nice greasy fingerprints on it). Having never played around with Android before, it's quite easy to use. After firing it up the first time, it had to update the firmware, which over wifi, takes a while. After the update, I was finally able to play with it. Checking the version info in settings revealed that it's running Android 2.3.3 atop kernel version 2.6.35.3. 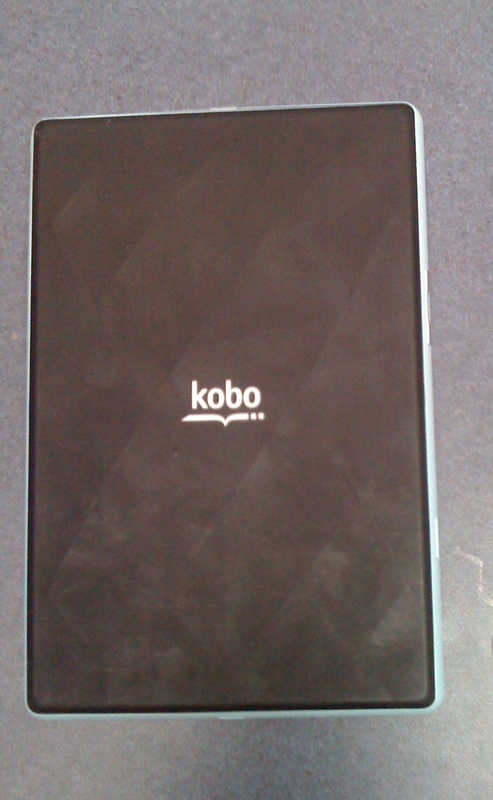 Kobo has it's own Android market place at http://kobo.getjar.com. Most of the applications seem like crap, other than a few larger named ones like Skype. The included Youtube application and the one I downloaded from the store was nothing special. All it did was open http://m.youtube.com up in the browser. After I enabled USB debugging in the settings, I was able to mount it under Linux and send files to it. Though, the puzzling thing about the Vox is that it doesn't charge by USB which means that you'll have to use the wall charger. The back of the Vox is nothing special. It's nice that it comes in two pieces in the event needs changing or such. 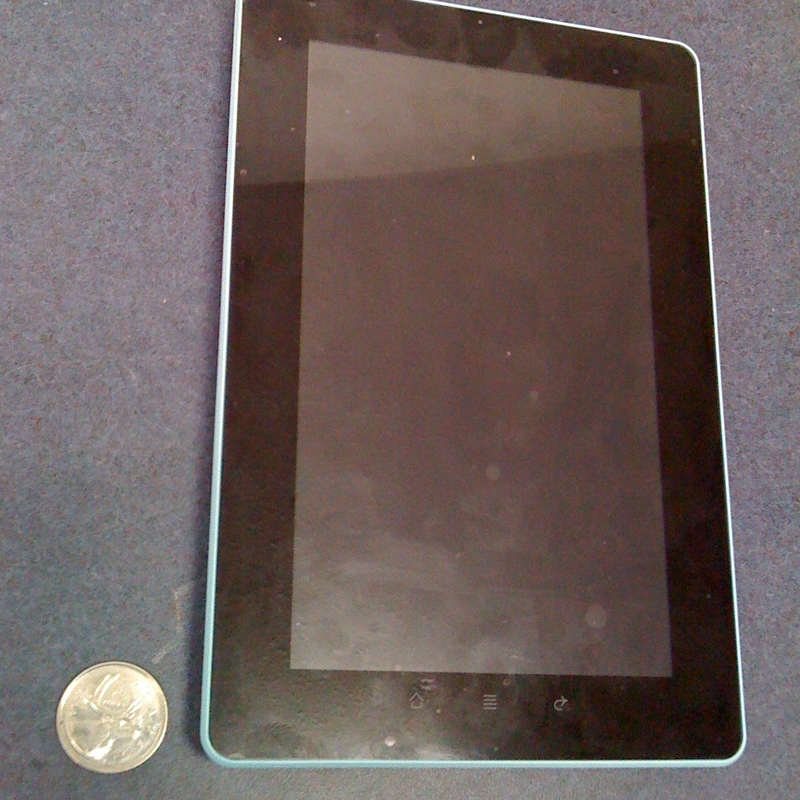 The display on it is actually quite crisp and livens things up. As far as extended periods of reading, I'm not too sure. I'll have to experiment more with it. Are these the HEAVIEST BOOKS in the WORLD!?! !